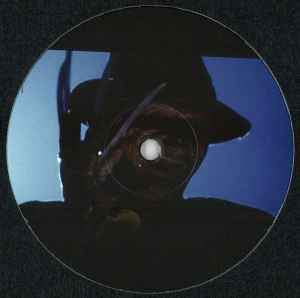 A-side track 'Freddy's Dead' also appears on Gene Hunt - Gene Hunt Classics. Any idea when these tunes were originally made ? And as an other user pointed out this version is slightly over compressed. For my ears the new mastering is overcompressed, what hurts my ears and harms the 808 sound. To me it lacks dynamics. But most people will just state that it's banging like hell. To each his own. Badass release!. "Raw jacking true school Chicago House bangers"